With over 35 years of experience in the library industry, Mackin is perfectly positioned to help Children’s and Young Adult public librarians with all their book and nonprint materials. More than 50,000 school librarians have discovered the beauty of Mackin.com already. Plus, the MackinVIA eBook/digital platform is free to all public libraries. Library patrons can access your digital resources anywhere, anytime using our FREE MackinVIA digital content management system. With more than 2 million digital titles available, creating a unique collection for children and young adults is effortless. MackinBound books are Mackin-manufactured and are fully guaranteed. Expand your budget with this affordable alternative to publisher library or trade bound books. 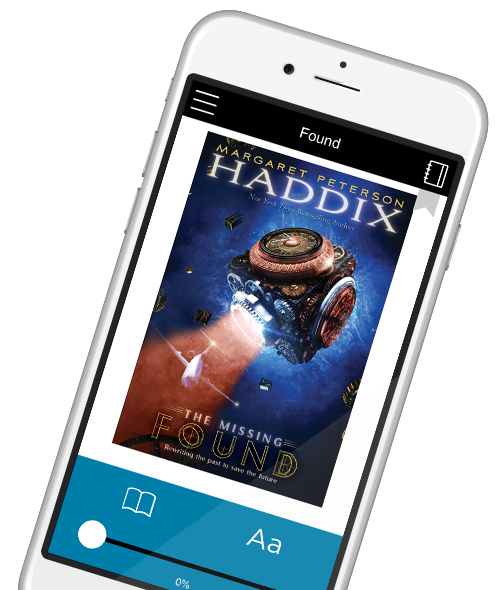 Learn how Mackin’s many FREE services can help your public library and how nearly four decades of providing fiction and non-fiction print and digital titles to patrons around the world sets us apart from other distributors. 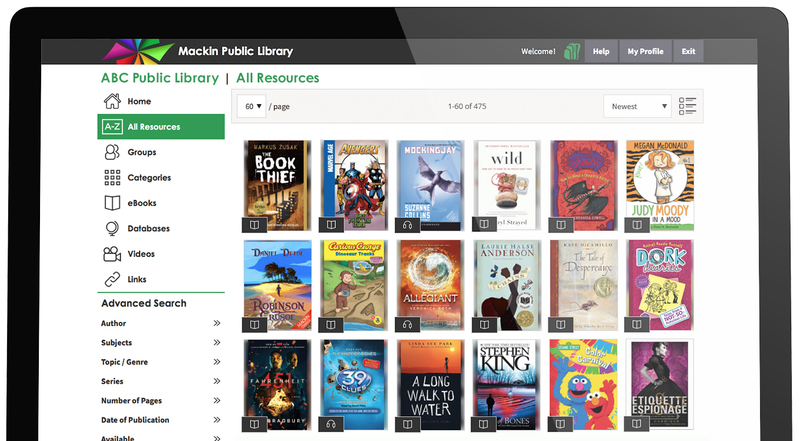 MackinVIA is a multi-award-winning, digital content management system, providing easy access to eBooks, read-alongs, audiobooks, databases, videos and more. With just one login, patrons can view, utilize, and manage all of their digital resources. Further, MackinVIA allows simultaneous, unlimited access to multiple users and is mobile friendly. Create groups of resources by subject, book award, etc. Get Your FREE MackinVIA Today! Don’t Have a Mackin.com Account? To get your free MackinVIA, you must first sign up for a free Mackin.com account. Login with your Mackin.com information and fill out the form to activate your MackinVIA account. MackinBound™ books are the nation’s best prebound books the industry has to offer and are carefully manufactured at our dedicated Mackin-owned production facility. have to replace a MackinBound, just give us the barcode number on the book, and we will send you a brand new book, fully cataloged and processedwith the same barcode. All MackinBound books are fully guaranteed against defects as long as the purchased ISBNs remain in print. Mackin-owned-and-operated bindery facility. Full control of our bindery allows us to maintain the highest standards of manufacturing quality and service. make MackinBound books 100% safe for your students and staff. library-bound titles in your collection. Actual MackinBound per-book costs are much less than the publisher’s library and trade bindings and consistently lower than many other prebinders. Start Browsing MackinBounds on Mackin.com Today! Watch a General Overview About Our MackinBounds! Sewn MackinBound books are manufactured with high-strength polyester thread, and glued MackinBound books feature a durable double-fan binding. We use only PVA cold glue, which is very flexible and will not crack over time. All spines are built with flexi-board, keeping the spine flat and easy to read. High-density binderboard (88 point thickness) is used to construct MackinBound covers, meeting strength specifications for Class A library binding. For more than 35 years, Mackin has provided library and classroom materials for grades PK-12. Working with over 18,000 publishers and an age-appropriate database of nearly 3 million print titles and more than 2 million digital titles, Mackin supplies print books, eBooks, read-alongs, audiobooks, databases, videos and more, along with digital content management and custom collection analysis services. Mackin Offers Loads of FREE Services!